How Far is Crescentz Wind Gates? 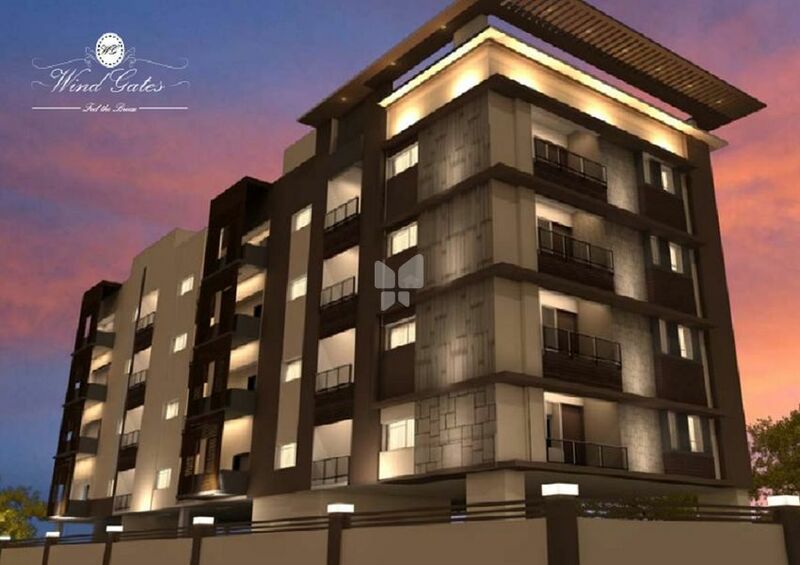 Wind Gates is a premium housing project launched by Crescentz Homes in Valasaravakkam, Chennai. These 2 BHK Apartment in Chennai West are available from 1024 sqft to 1207 sqft. Among the many luxurious amenities that the project hosts are 24x7 security, Children's play area, , , etc.